How does their life experience inform their learning processes? These were the questions at the heart of Malcolm Knowles’s pioneering theory of andragogy which transformed education theory in the 1970s. The resulting principles of a self-directed, experiential, problem-centered approach to learning have been hugely influential and are still the basis of the learning practices we use today. Understanding these principles is the cornerstone of increasing motivation and enabling adult learners to achieve. Two new chapters: Neuroscience and Andragogy, and Information Technology and Learning. Updates throughout the book to reflect the very latest advancements in the field. A companion website with instructor aids for each chapter. 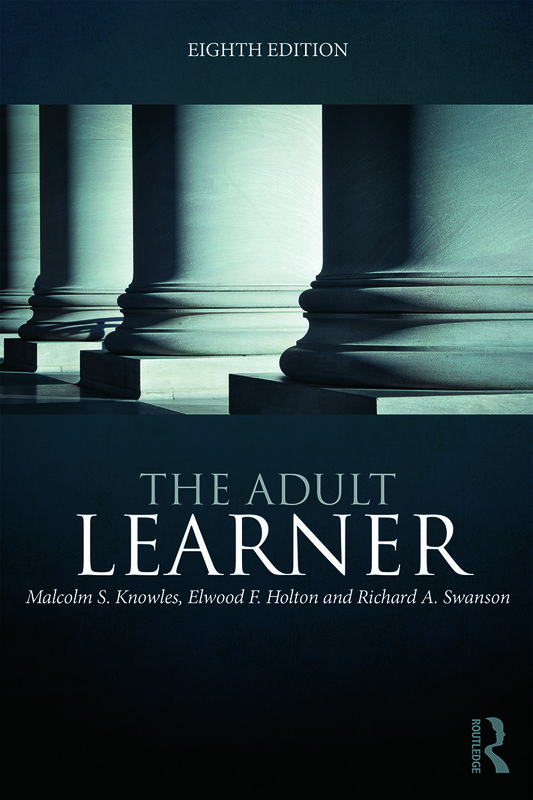 If you are a researcher, practitioner or student in education, an adult learning practitioner, training manager, or involved in human resource development, this is the definitive book in adult learning that you should not be without.